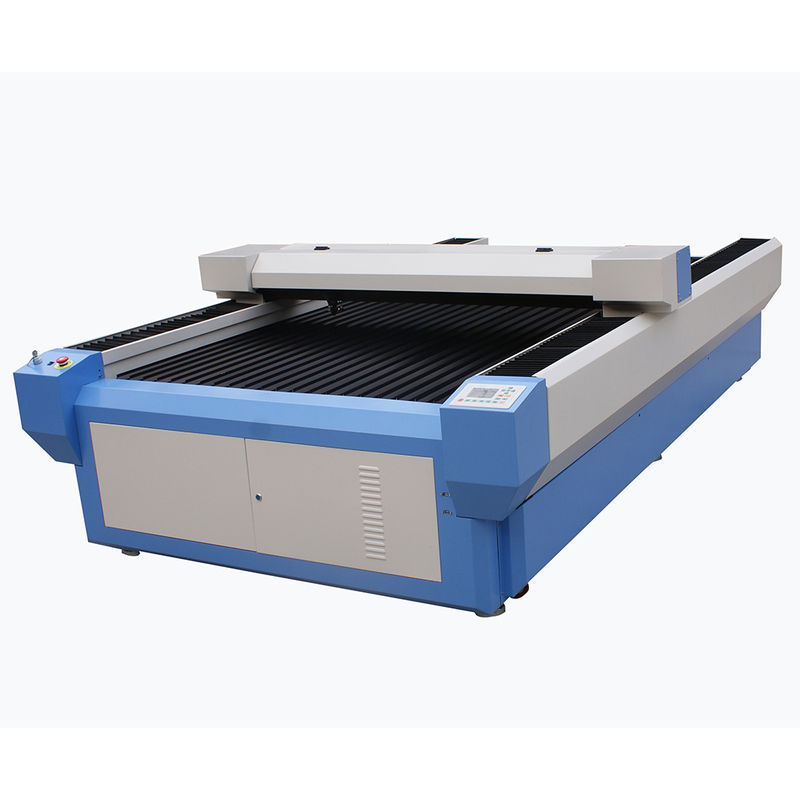 Redsail flatbed laser cutting machine works with high power Co2 laser tube, with function of cutting and engraving. Laser tube moves following the design of files, without power wasting, keeping machine work with same power on each position of working table. It gives better engraving and cutting result.